Samantha Geimer is at the center of the new documentary "Roman Polanski: Wanted and Desired." In 1977, the 13-year-old girl took part in a photo shoot for "Vogue" magazine with the Oscar-winning director, and he slept with her after giving her champagne and a sedative tablet. The resulting trial saw him fleeing to France in 1978. 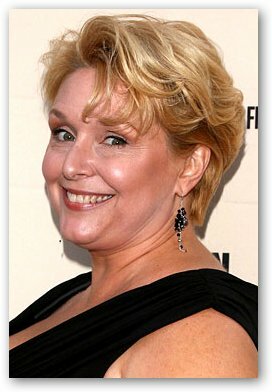 Now living in Hawaii, Samantha Geimer, formerly known as Samantha Gailey, has three children. She forgave Polanski in 1997 and considers his 30 years in exile as sufficient punishment. Most recently, Polanski's lawyers have called for his remaining charges to be dropped after revelations in the recent documentary of "a pattern of misconduct and improper communications" on the part of the district attorney's office. For their part, the Los Angeles DA's spokeswoman ironically said, "We're looking forward to seeing Mr Polanski in Los Angeles to litigate it."